Ready for an adventure? 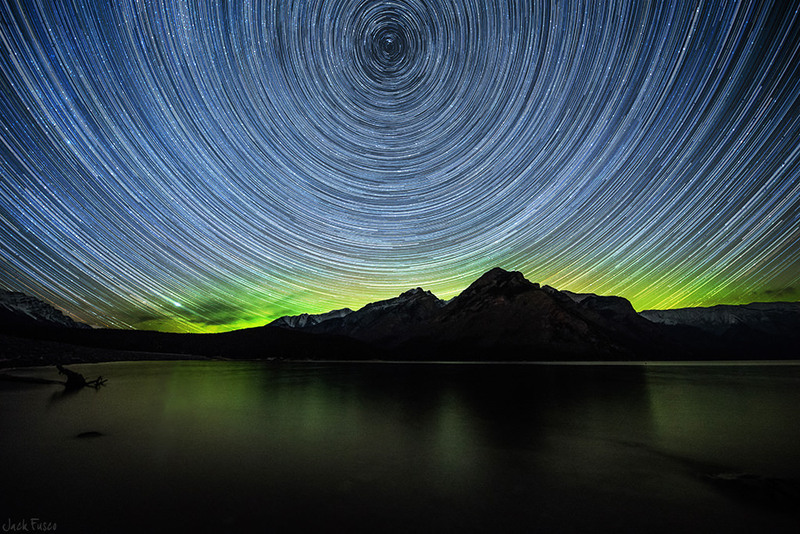 One of our favorite photographers, Jack Fusco, created this stunning travel video for Travel Alberta and viewing it might be enough to make you start packing your bags. Chasing Starlight was shot using a Nikon D800E & a Nikon D810 equipped with Nikon 14-24 f/2.8 lenses. See more of Jack’s wonderful work at his website, Instagram, or Jack Fusco Photography. Aurora over Peyto Lake in Alberta, Canada. Credit and copyright: Jack Fusco.